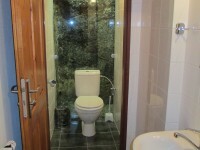 Use the uniqe community rooms of our hotel. 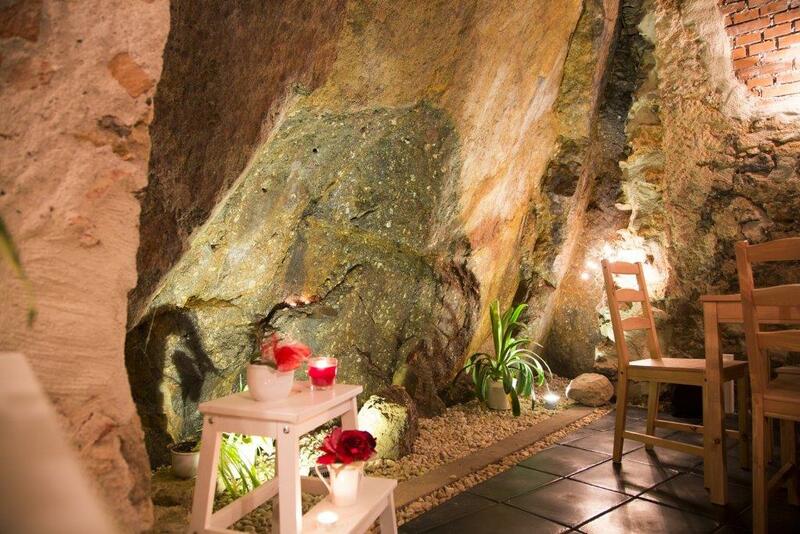 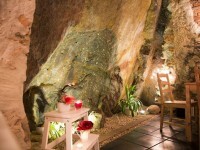 An atractive element of this rooms is the cliff, that runs through the whole premises. 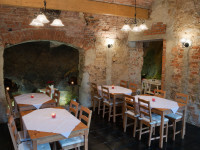 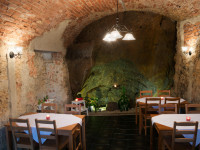 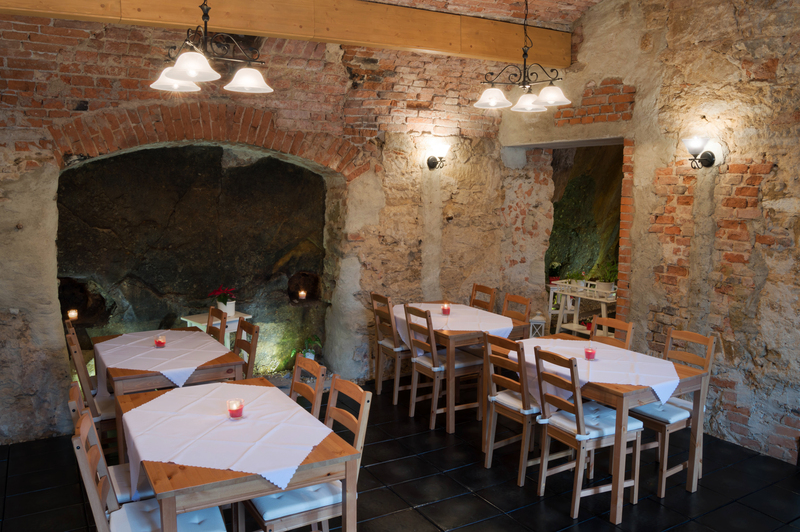 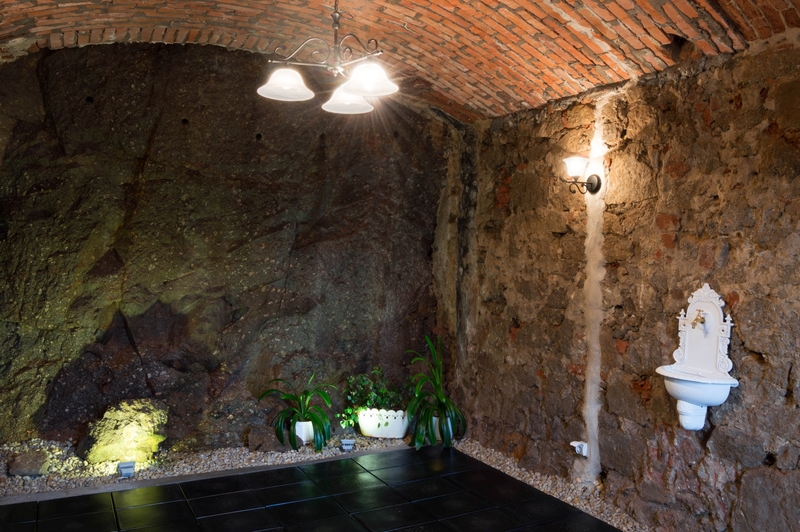 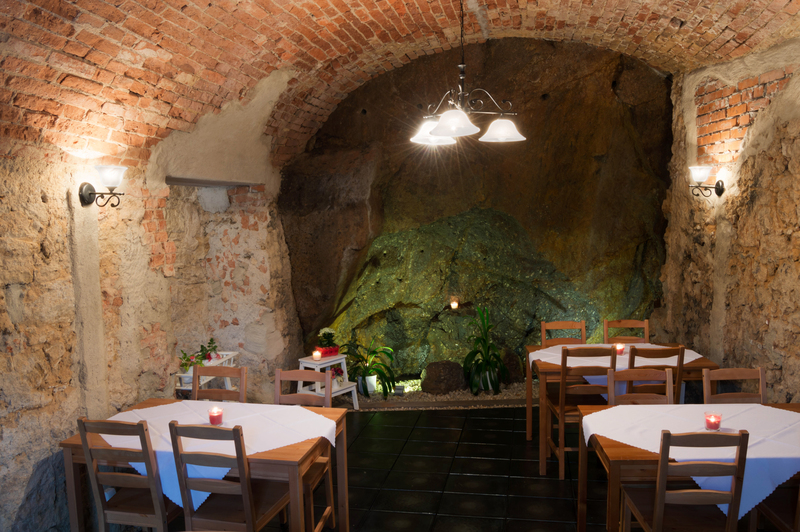 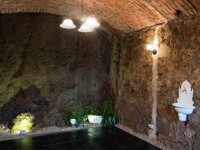 A part of the building is built completely on the rock and makes up an unforgettable interior together with original brick vaults and whinstone floor. 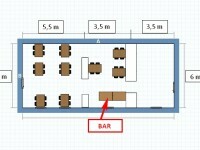 The lounge is equipt with wooden furniture. 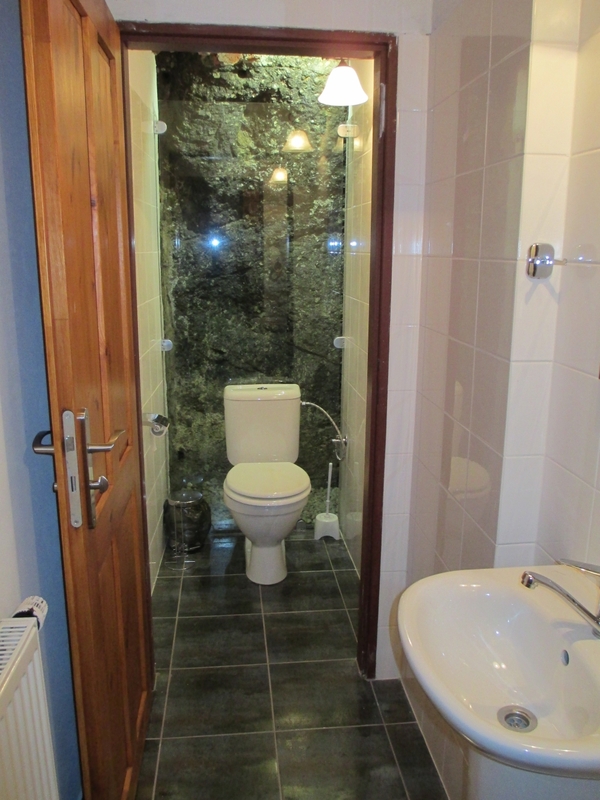 Three rooms with a bar and restrooms are at disposal. 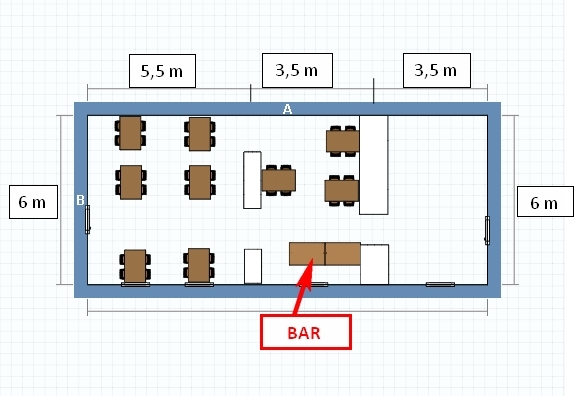 The capacity of the lounge is 40 people.